The highly anticipated fictional meet-up of powerhouse female lawyers Annalise Keating and Olivia Pope is setting Shondaland on fire with the attorney stars of ’”How To Get Away With Murder” and “Scandal” cross-examining their plotlines. But in real life, there are few women equity partners in big law firms able to make as big a splash. WOL Founding Partner Member, Fran Griesing on How to be an Effective Leader in a Boutique Firm. Francine Griesing, Manager Member at Griesing Law, LLC recently published, “Don’t Take it Personally: Creating Boundaries in a Boutique Firm” in Law Practice Today on being an effective leader in a boutique law firm. have established law firms.” says Manuela Morais, Women Owned Law Board Member and Membership chair in South Jersey Magazines October 2017 Business Spotlight. In just three years, the Law Offices of Manuela Morais has grown to a 10 person immigration law practice. Read more. 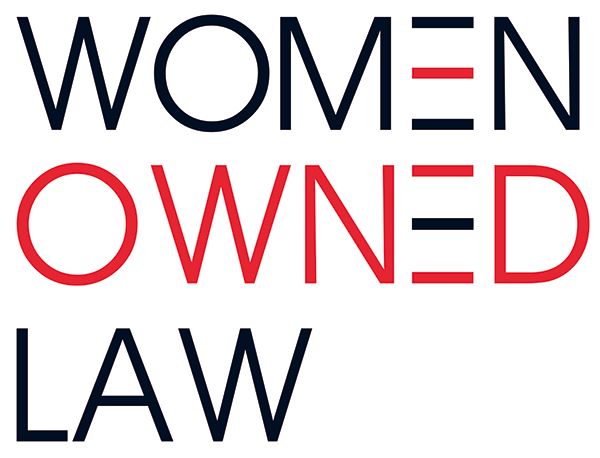 In this Bloomberg Article, Founding Sponsors and Women Owned Law Members Nancy Mertzel, Nicole Galli, Susanne T. Jones, Virginia McMichael, Peggy McCausland, Stephanie Scharf, and Laura Solomon provide their accounts of why they left Big Law and started their own firms. Read more at https://bol.bna.com/10-accounts-of-women-who-left-big-law-to-run-their-own-firms/.